This video explains plagiarism and how to avoid it. Click on the link below to watch a video created by Caity Selleck for Imagine Easy Solutions, Inc.
Use Grammarly to check your work for plagiarism. Visit the sites below for information about plagiarism. http://www.plagiarism.org/ - Includes information about plagiarism, how to avoid it, and how to cite your sources. http://kidshealth.org/kid/feeling/school/plagiarism.html# - Excellent article explaining plagiarism. 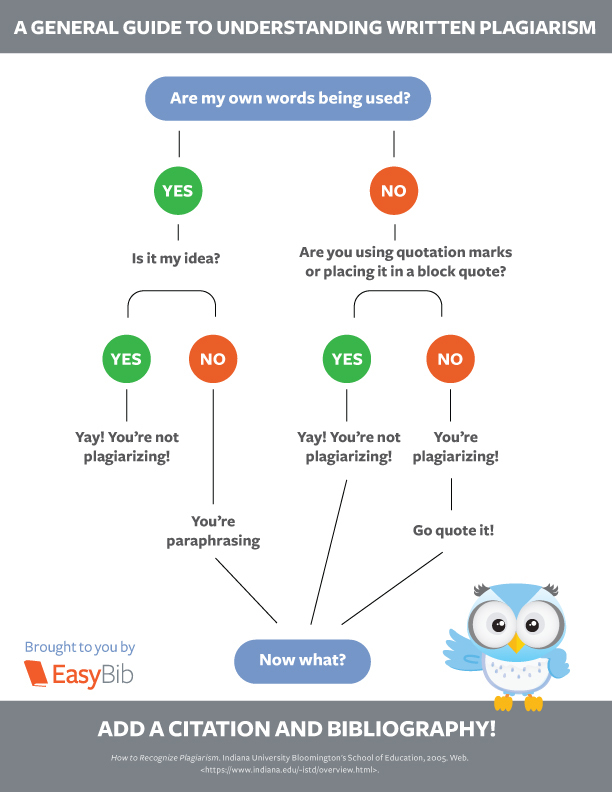 http://owl.english.purdue.edu/owl/resource/589/1/ - Ths Purdue OWL Writing Lab's Guide to avoiding plagiarism.